WHY COMPETE IN THE EMPIRE PROFESSIONAL BASEBALL LEAGUE? 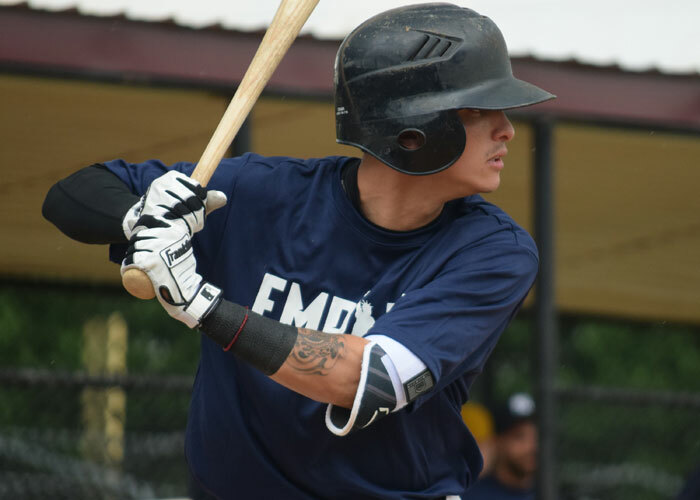 TAMPA, FL – Worldwide Baseball Prospects explains the benefits of playing in the Empire League. As a university / college graduating senior or, a professional prospect with minimal pro experience, the (EPBL) Empire Pro baseball League may be a good fit for you. The purpose of the EPBL is to provide baseball prospects with an opportunity to compete, endure and sustain an Indyball professional season while putting up creditable numbers over an extend period of time. The EPBL has a huge baseball network and works with you, to move you up to a higher next level that is suited for you, but only when you have proven yourself both as a person and a prospect. Many prospects that are undrafted college grads still need sufficient time to grow into the role of a professional baseball player. Whether it’s developing the right mindset, character, and maturity level on or off the field or polishing your physical tools, a year or two at the Indy ball Rookie level may be just what you need. The important thing to remember is that you as a player need to grow into your new role and sustain it. Many players rush the process spending money irrationally or emotionally, chasing dreams that never come to fruition. “We at WBP suggest a more rational and goal oriented approach with a plan of attack, that leads you to the outcome you desire.” If you really desire to play at a higher level of baseball, affiliated or Independent, then there is a proven way to go about it. Do not chase dreams emotionally, but rather plan goals intentionally! Get lost in the love of what you get to do. Focus on making others better around you. See it as an opportunity and create yourself. Take ownership of your on and off field product, YOU. Be Persistently Pro-Active. – Give to your community. Get around those who look out for your best interest as a person and player. Be a part of a positive support team. 2018 Tryout link, contact us today, spots are limited.